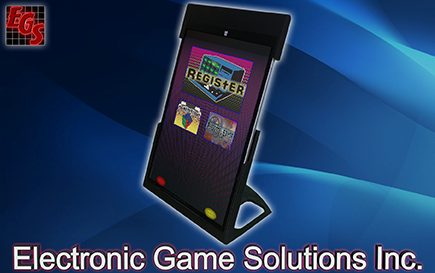 Easy Touch Register – Electronic Game Solutions, Inc.
Bingo hall accounting and customer tracking software. 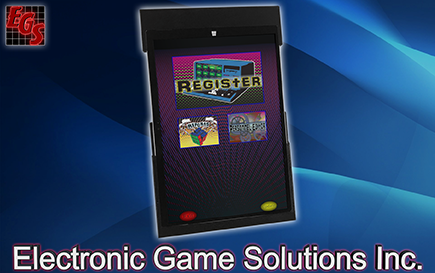 Fully configurable point of sale menu, with multiple selling pages and options. 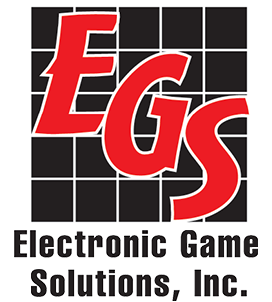 Full suite of sales and accounting reports. Player Tracking system with player tracking cards, mailing list reports, label printing and player points. 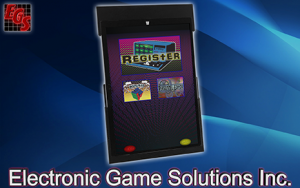 Seemless integration with the entire product line.